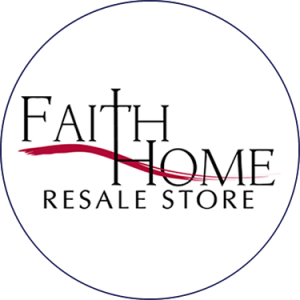 Faith Home operates six resale (thrift & variety) stores located in Greenwood and Spartanburg Counties. Revenues generated from the sale of donations helps to support our Faith Home Christian Recovery program at no-cost to program residents, an 8-Week residential Christ-centered and 12-Step recovery program and facility to Men & Women seeking freedom from Alcoholism & Drug Addiction. To schedule a drop off or a pick-up of goods to be donated please contact the Faith Home at one of our many drop off centers. If you have an operable car, truck, farm equipment, motorcycle, RV or boat, you can donate it to Faith Home. To donate your used car or truck please contact (864) 223-0694.